Dell - Poweredge 6600 Series Dell Poweredge 6600 Series 100-127V 47-63Hz 8.5A 600W Hot Plug Power Supply 17GUE 017GUE CN-017GUE. Dell - PowerVault 220S Dell PowerVault 220S Series 600W Power Supply DPS-600FB A 9X809 09X809 CN-09X809. 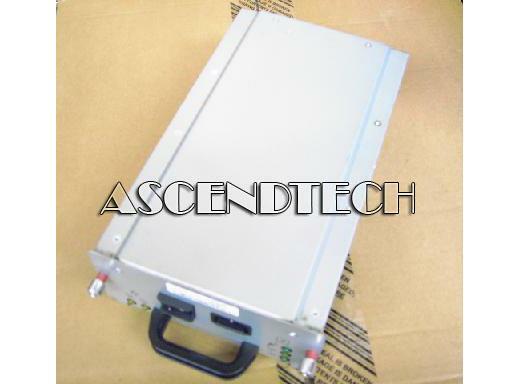 Delta - DPS-600RB-1 A Series Delta Electronics 600W Switching PSU Power Supply Unit D37225-001. 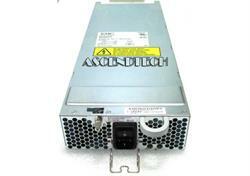 SuperMicro - PWS-563-1H Supermicro PWS-563-1H 560W/600W 80 Plus Gold 1U Multi-Output Power Supply FS9015-4B0G. Dell - 9T607 Dell 9T607 EMC CX700 600W Type XPE +S for EMC SANs Power Supply. Compaq - 230822-001 HOT PLUG REDUNDANT POWER SUPPLY FOR ML530 G2. 600W. PN: 230822-001 231782-001. Compaq - 345526-001 HP 600W APFC POWER SUPPLY FOR XW8200 PN: 345526-001. 345643-001. Compaq - 385881-001 HP BLADE 600W HOT PLUG RED POWER SUPPLY PN: 385881-001. 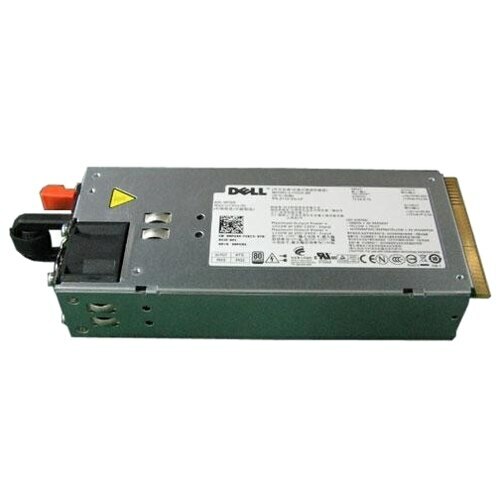 389084-001.
. - Redundant Power Supply 600W, Customer Kit The Power Supply from Dell â€ž provides reliable power for your mission-critical applications. It delivers up to 600-Watt of power.